May | 2011 | hdhd!! With the continued increase in popularity of motion capture, more and more photographic lighting companies are expanding their lines and offering continuous lighting products. Profoto is one of a handful of respected lighting manufacturers known for their flash units to not only offer a line of tungsten continuous lights, but also HMI lights as well. Continuous lighting tools are not new for Profoto, as they marketed both a HMI and a tungsten unit, several years ago: But the new products, the ProDaylight 800 Air and the ProTungsten Air, are not a simple retooling, but represent a major rethinking and development. 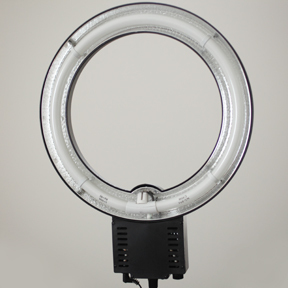 For the photographer who is shooting both stills and motion, particularly in a studio location or on a set, these lights expand the possibilities of modifying continuous light with the broad range of Profoto light shapers that they have been using with flash; both units are compatible with Profoto’s zoom reflector system, which gives one the ability customize the light shaping effect. To read the entire entry, click here!